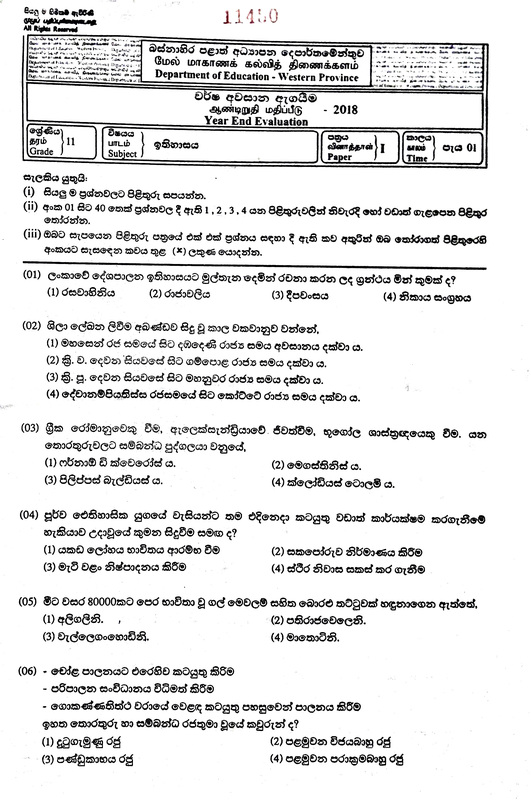 Western Province 3rd term test was held on 05th November to 15th November in all schools in Colombo and Gampaha. 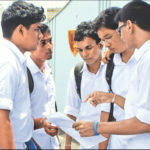 Western province has 1,359 schools in Colombo and Gampaha districts. Every year at least 950,000 students educating in the western province. In 2017, according to the report of school census, by the department of census and statics, 965,113 students were studying. 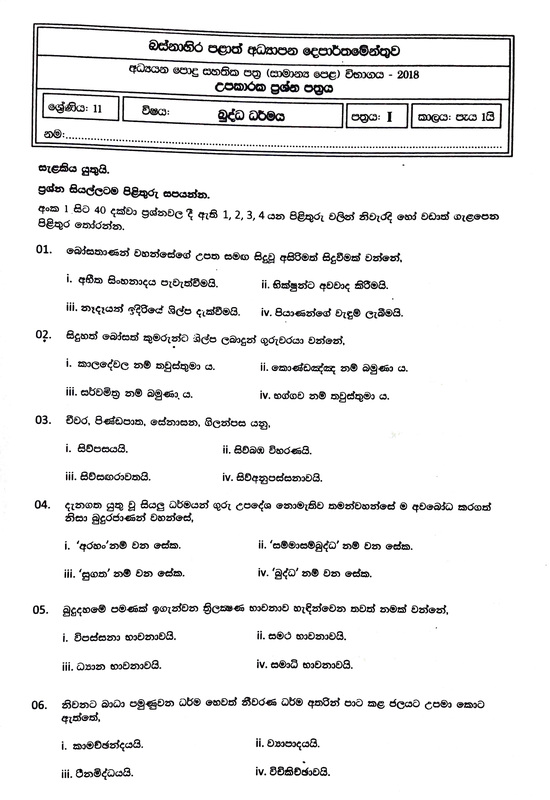 Every year grade 11 3rd term test was conducted by the department of education in the western province. 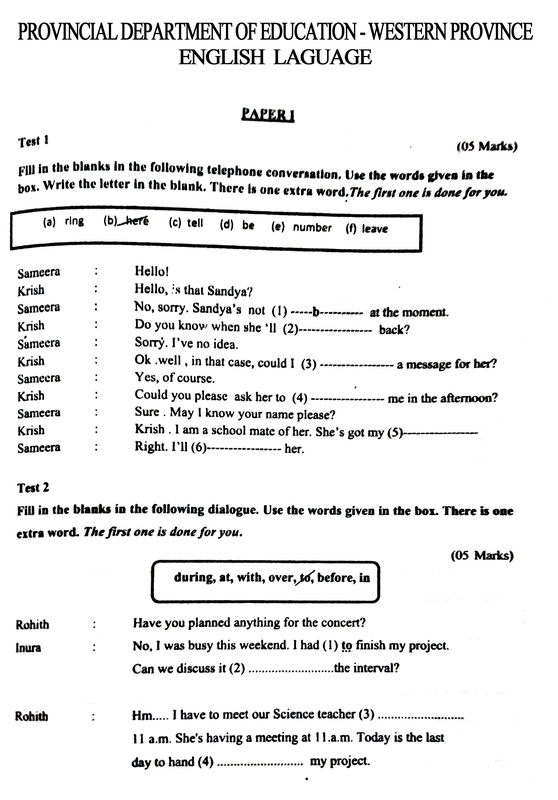 You can now download Sinhala. History, Buddhism, Accounting and English papers in PDF format. Please click here to download PDF file. 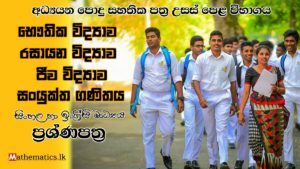 For download Mathematics and Science western provincial papers please read above post. 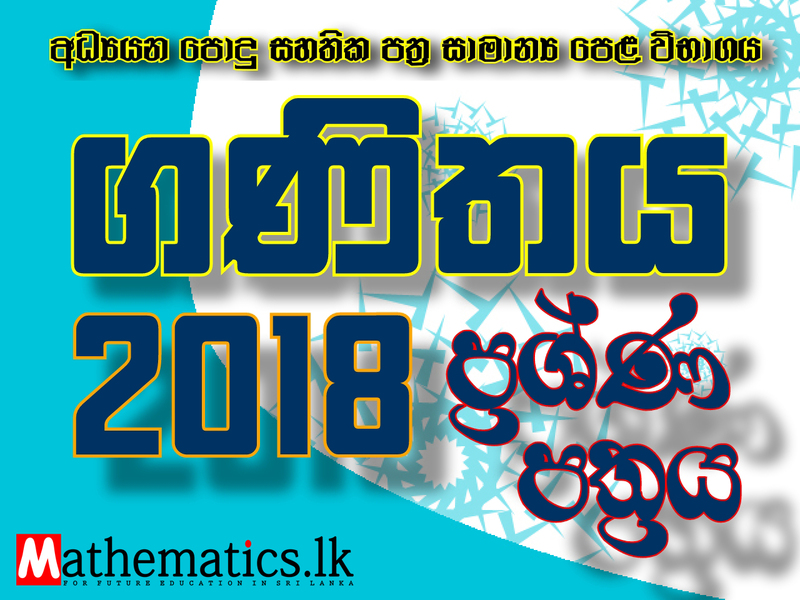 To download for Special Mathematics Model Paper for 2018 ordinary level examination by Lahiru Kadurugamuwa. please read above post.